So personal and now ON SALE! 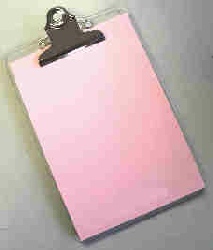 Additional same-name refill sheets regularly $15.00 NOW SALE PRICED just $10.00. 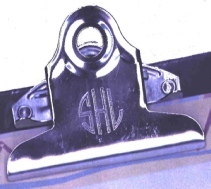 Add 3-initial MONOGRAM on the silver clip just $5.